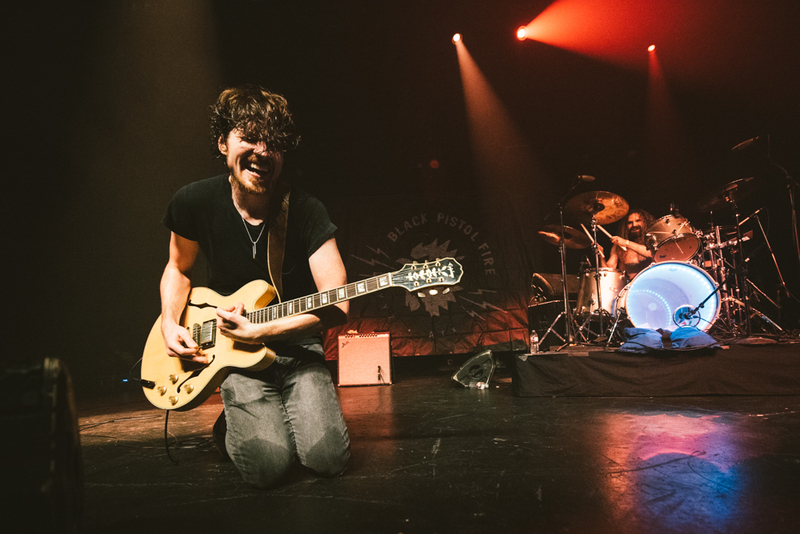 Oh, Black Pistol Fire, how I love thee. The band came through Emo's a couple days ago in support of their recent release, Deadbeat Graffiti. These guys ~sometimes~ call Austin home, SO glad I could make it out for a live show again! Have a shoot idea or need an event covered? Let's connect and see if I'm the right fit for you!